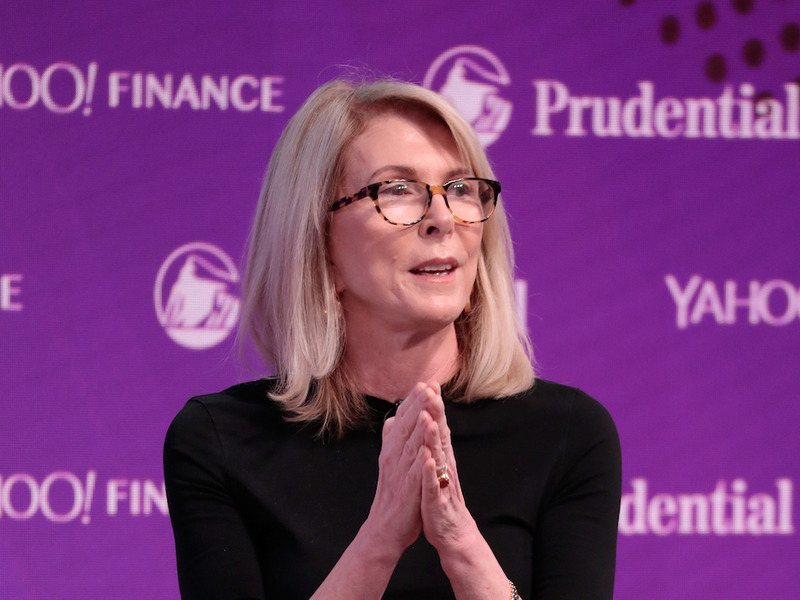 Susan Lyne is a venture capitalist who has had leadership roles at Disney, Martha Stewart Omnimedia, and Gilt Groupe, among other places. She said she learned how to be a leader as the founder of a film magazine in the mid-’80s. It taught her that responsibility means not constantly seeking approval for every decision she made, a lesson she considers a turning point. In 1986, Susan Lyne was a journalist who had just launched a new film magazine, Premiere. Her cofounder was John Evans, the former publisher of the Village Voice who she met when she worked there.